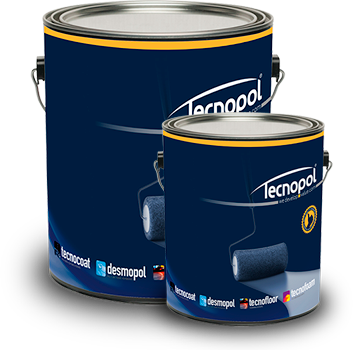 The DESMOPOL range of products are supplied in liquid format and produce even, elastic and completely waterproof membranes with properties which make them an excellent choice for all types of surface - whether new constructions or the renovation of large and small scale projects. DESMOPOL DW is a two-component liquid made up from 100% solids aromatic polyurethane, which once catalyzed forms a continuous elastic membrane, without any joints, overlapping or any integrated mesh needs. Its properties make it an excellent choice for achieving air-tightness and perfect waterproofing in potable water contact. It is applied manually, using a roller or brush. 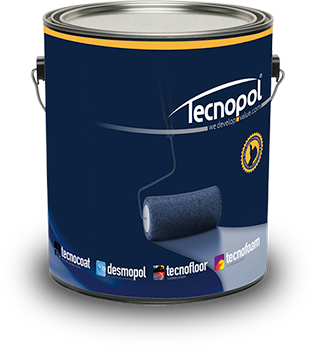 DESMOPOL CB is a single component liquid made up from pure polyurethane modified with pitch bitumen, which once catalyzed forms a continuous, aromatic, elastic membrane, without any joints, overlapping or any integrated mesh needs. 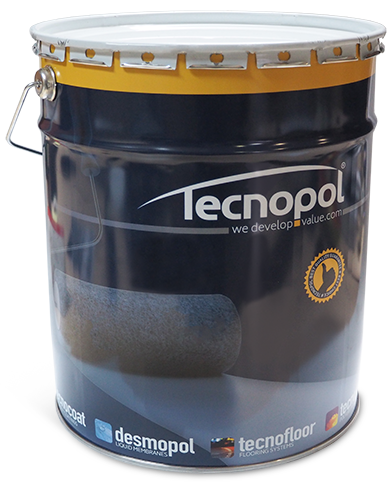 Its properties make it an excellent choice for achieving air-tightness and perfect waterproofing on a multitude of surfaces and substrates. DESMOPOL T is a single component high solid, transparent and aliphatic polyurethane resin, which once made forms a continuous, elastic, without any joints or overlapping, and totally waterproof. It is applied manually, using a roller or brush. Waterproofing and elastic coating based on polymer resins and pigments, forming a completely bonded sheet on the support without joints or overlaps.